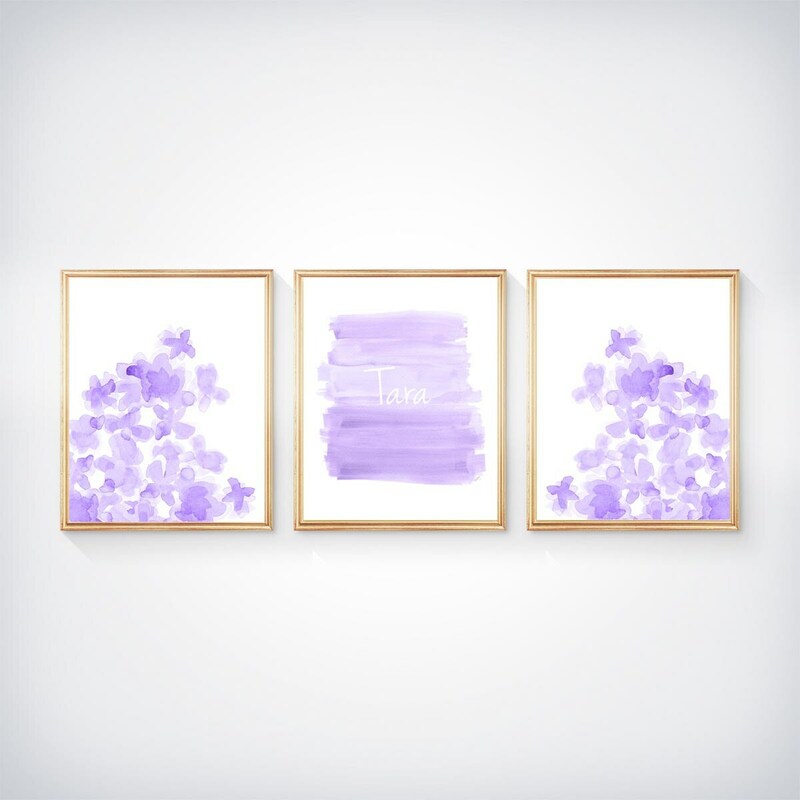 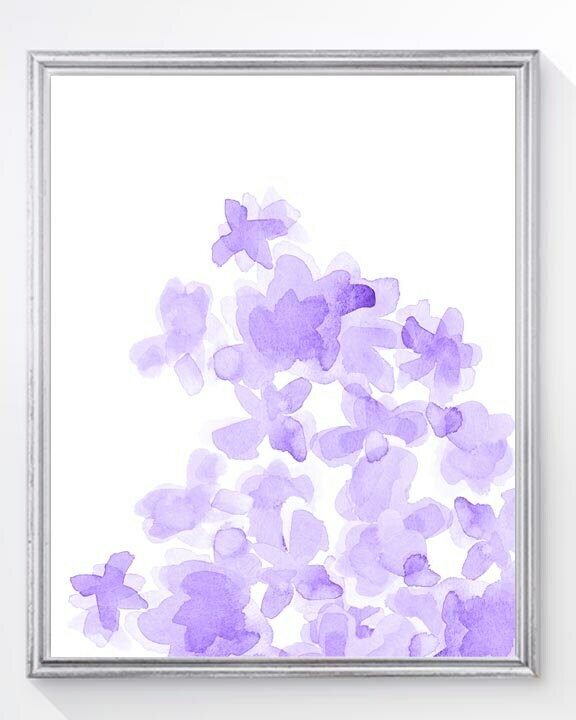 Sweet bundles of flowers reaching for the sky are centered by a personalized lavender brushstroke print. 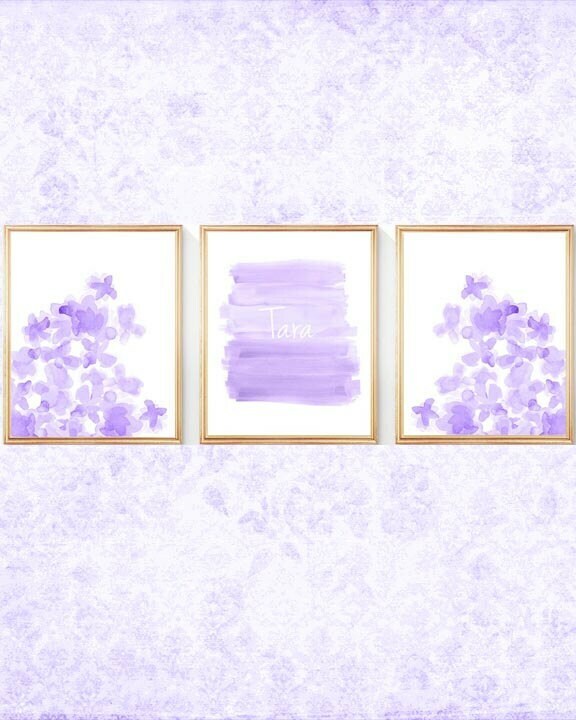 A set of 3- 8x10 prints created from my original watercolor paintings. 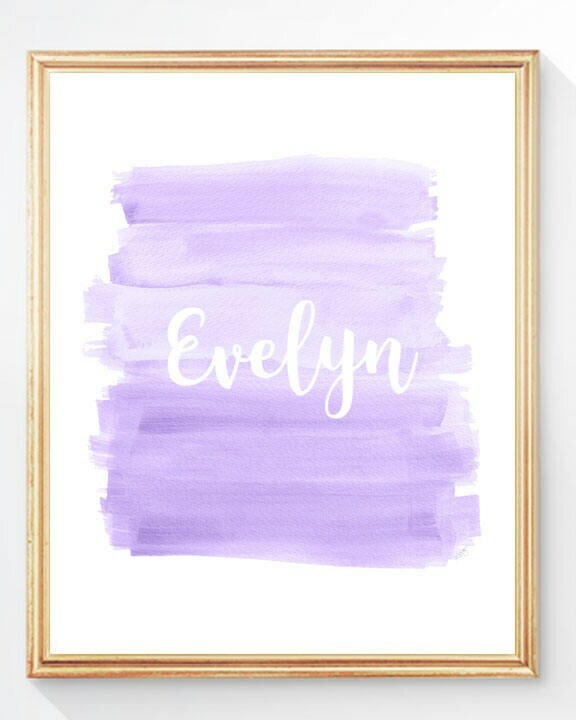 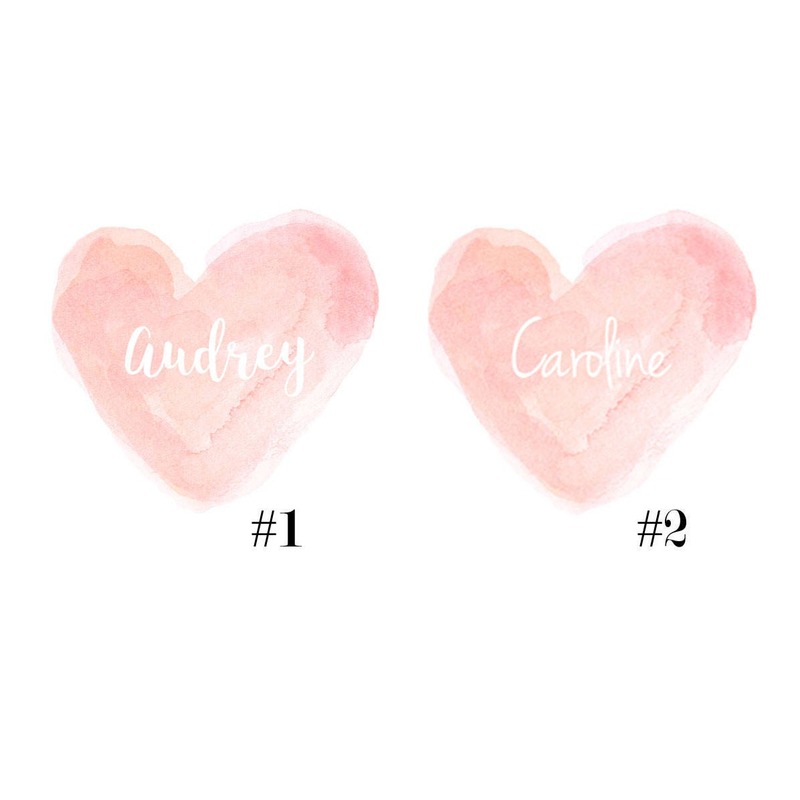 Just leave the name to print at checkout in the notes to seller section.